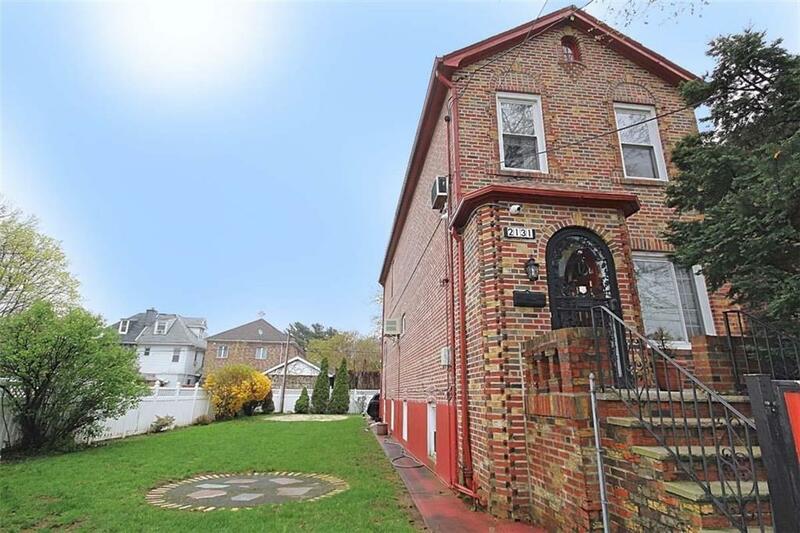 60 x 100 beautiful detached brick one family Tudor on very quiet block. Very well maintained home with 3 bedrooms, 2.5 baths and finished basement with family room and laundry room. Private drive with a park size yard. Close to all transportation and shopping. The best of both wolds still living in the city! Won't last!